Here are a few resources you can use for a variety of games. This list is not comprehensive. Mercenaries, Spies and Private Eyes - Designed by Michael Stackpole. http://www.opengameart.org - Graphics, Sound Effects, etc. http://www.gozzys.com - Random Map Generators for Dungeons, Caves, and Wilderness. http://donjon.bin.sh - Random Generators including Maps of various varieties. http://tabletopaudio.com/ - Original, 10 minute ambiences and music-loops for your tabletop role-playing games. These loops are now integrated into the Roll20 Jukebox. 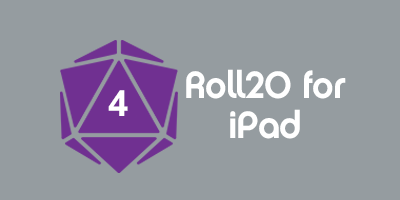 There are also SoundPads which are mixing-boards of ambience sounds and music, which can be Broadcast to your players (independently of Roll20). http://eaglestone.pocketempires.com/ - several utilities including Task Roller and ship conversions to T5. Campaign Mastery,Expert advice on creating and running exceptional campaigns. This page was last modified on 12 October 2018, at 08:11. This page has been accessed 91,478 times.